This heats up the debate of mobile payment options as it has just been reported that CurrentC just had a security breach where hackers were able to obtain email addresses of testers in the program. Would you trust your credit card information with them now? 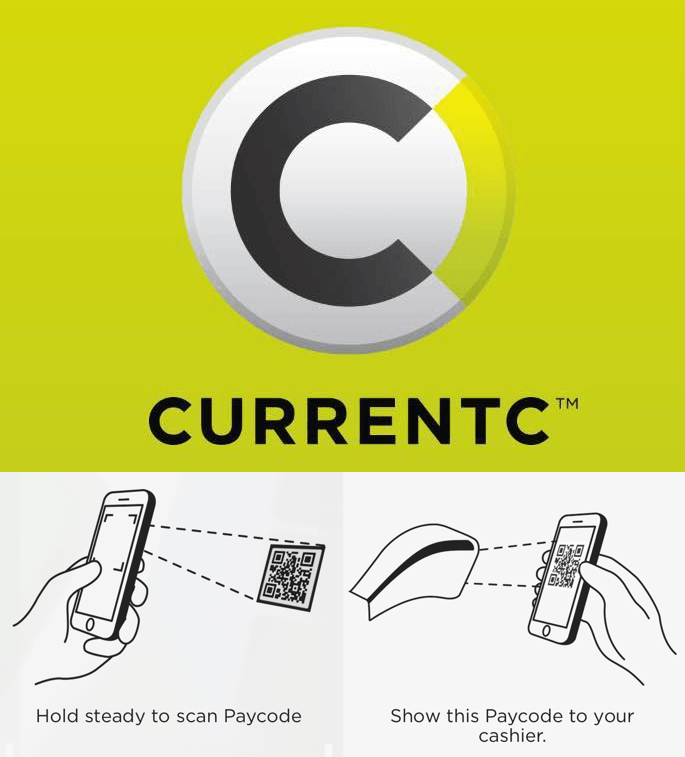 CurrentC has been in the news recently following the launch of Apple Pay because retailers such as CVS and Rite-Aid have recently pulled their NFC payment options, meaning you can’t use Apple Pay or Google Wallet at checkout. A few years ago, a company called MCX (Merchant Customer Exchange) was formed by some of the larger retailers to develop a method to avoid paying credit card processing fees. It is backed by Walmart, Target, Best Buy, CVS, Shell Oil, Darden Restaurants (Olive Garden), HMSHost (airport restaurants), Hy-Vee (supermarkets), Lowes, Michaels, Publix Super Markets and Sears. The way it works is that you would have the app on your phone (already available for iOS and Android by invite only). You would then have to link your credit card or loyalty cards to your CurrentC account. This means that they would save your data in a database somewhere. Then, instead of using NFC technology, you would use your camera. The checkout would display a QR code like the image above, you would scan that with your phone, then your phone would process the payment in the CurrentC app and display a barcode on your screen. The cashier would then use their scanner to scan the barcode from your phone. Rather than sending the customer’s financial data over the air, transactions trigger the transmission of a token placeholder. This is then securely converted by the financial institution to process the ACH payment and charge the user. CurrentC also has a method in place for paying at gas station pumps. It shows the consumer a code on their phone that can then be entered on the pump keypad to initiate a CurrentC payment. Without actually using the CurrentC app and services, it sounds clumsy to me with a lot of back and forth compared to using Apple Pay or Google Wallet with NFC. Nice security breach Tony Pollard right?